Vietnam War. 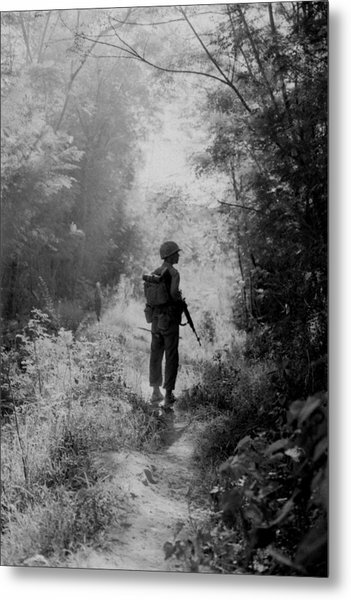 A Us Marine Walking Point is a photograph by Everett which was uploaded on January 19th, 2013. 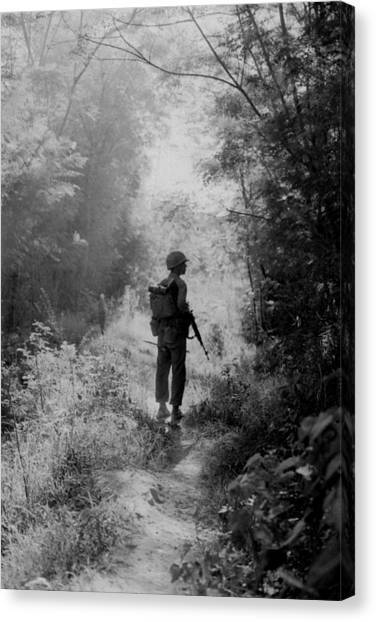 Vietnam War. 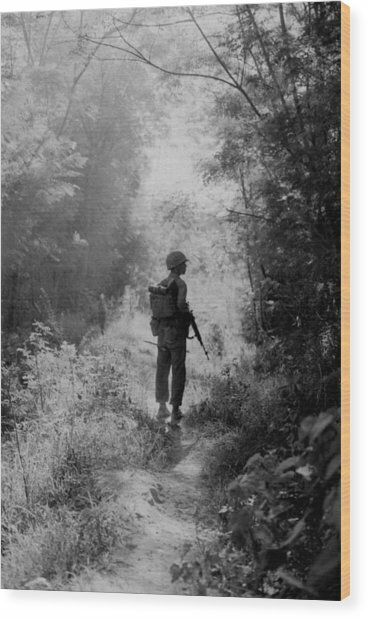 A US Marine walking point for his unit, moves slowly, cautious of enemy pitfalls. 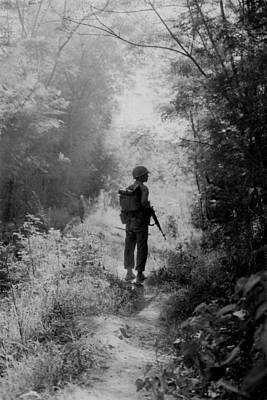 The point man's dangerous job is to select a safe path for his patrol, visually inspecting every step while on the lookout for the enemy. Ca. July-October, 1966. There are no comments for Vietnam War. 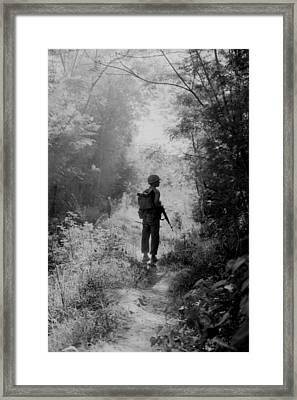 A Us Marine Walking Point. Click here to post the first comment.